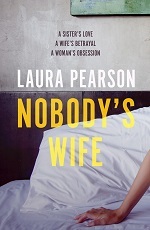 Agora Books, the publishing imprint of literary agency PFD, is partnering the bubble babysitting app to promote Nobody's Wife, the second novel by Laura Pearson. The partners are running a competition to win bubble babysitting, designed to give busy parents time to read. Every entrant to the competition will get a £10 bubble voucher, and the winner will get a £100 voucher, a pamper pack, and a stack of books. Pearson is involved with the Motherload Book Club, a community of almost 4,000 that encourages parents to find reading time. 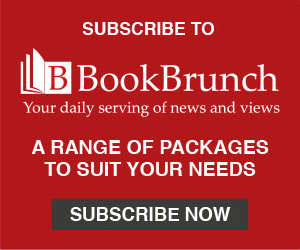 The group has a monthly read-along book with an online discussion, and offers reviews, recommendations and giveaways. Agora publisher Kate Evans said: "We aim to publish books that will make you miss a bus stop, cancel plans, or forget your phone exists. We're so proud to publish books as ad-dictive as Nobody's Wife, and the best thing we can give our readers is time to actually read them."